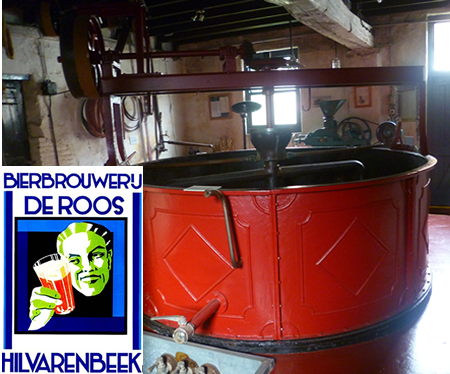 Museum brewery De Roos ("The Rose") in Hilvarenbeek in the Netherlands is a truly unique museum. It is the only remaining authentic village brewery in the country, dating back to the second half of the nineteenth century. It is registered as a national monument of industrial archaeology, since the original brewery, built in 1877, is still in place with its original equipment. The brewery closed in 1936. 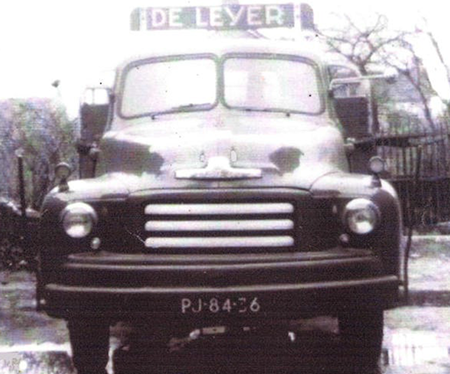 The brewer continued his business as a soft drink producer and as an agent for other brewers. The building and brewery remained in place however. The plan to revive the brewery was blocked because of WWII and after the war the brewing industry was in distress. For 60 years the brewery was unused, until the early 1990's when a group of enthusiasts took up the plan to reopen the brewery. They could not use the old brewing equipment, and a new micro brewery was installed in 1996. The historical building was renovated and opened as a museum a few years later. Since then the museum and brewery attract large numbers of visitors from all over the world. The museum and brewery are run by a group of nearly 100 volunteers, which also is a unique feature of "The Rose". The brewery produces a range of special beers, and during the years several the beers have won prizes. The museum has a complete collection of beer transport means, ranging from different types of beer carts for dog, man and horse, to beer cargo bikes. 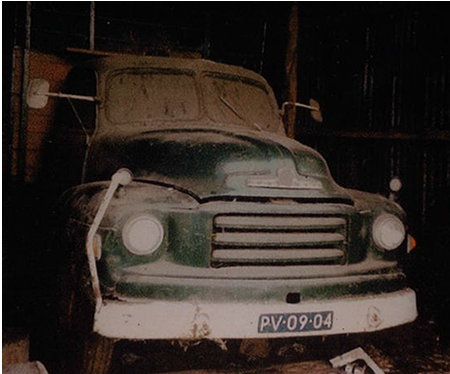 Recently the brewery bought an old Bedford truck Type A, identical to the truck that the brewery owned many years ago. 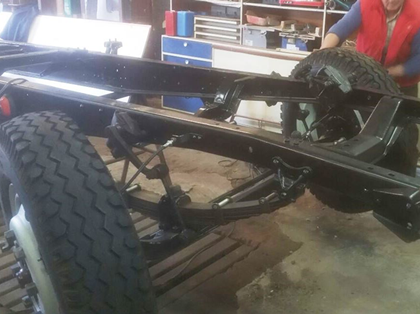 The truck was in poor condition and in need of restoration. 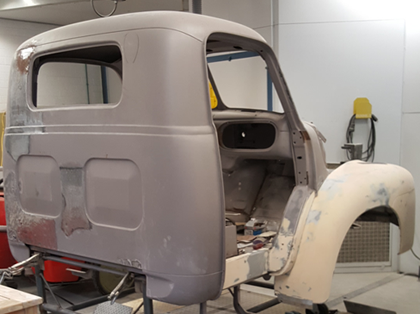 The work is done by a group of volunteers with the aim to bring the truck back in its original state, using as much as possible the original parts.  Parts are supplied by VIP Ltd. UK.